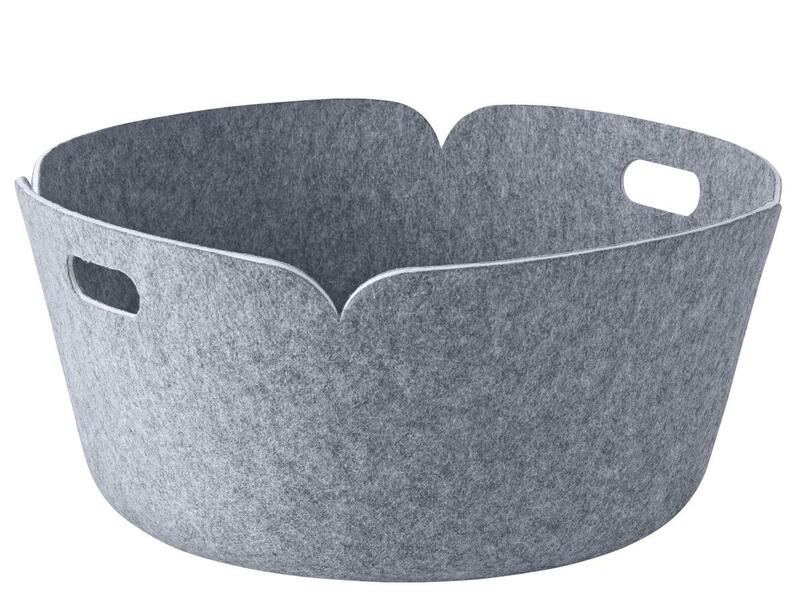 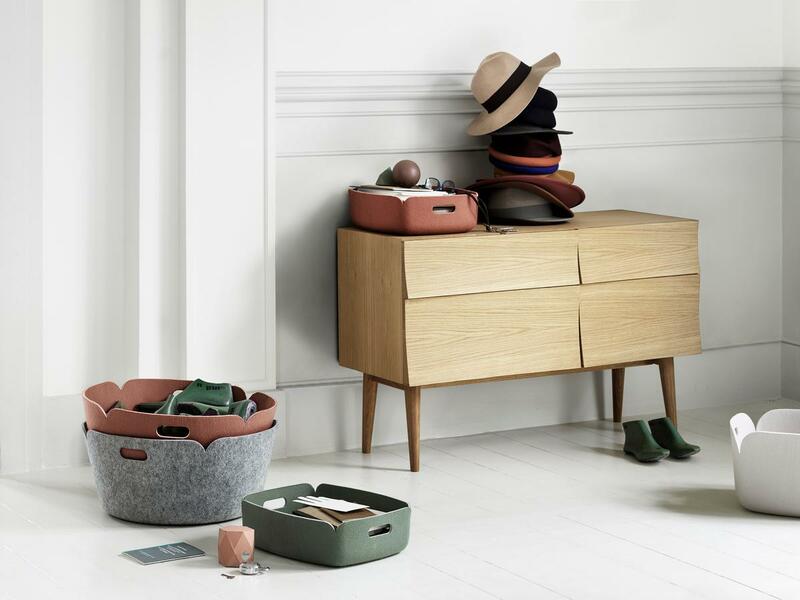 The Restore Round Basket from Muuto offers storage space for clothing, magazines, dog toys, firewood and all of those little things with which we surround ourselves and which complement modern interior, domestic and personal styling. 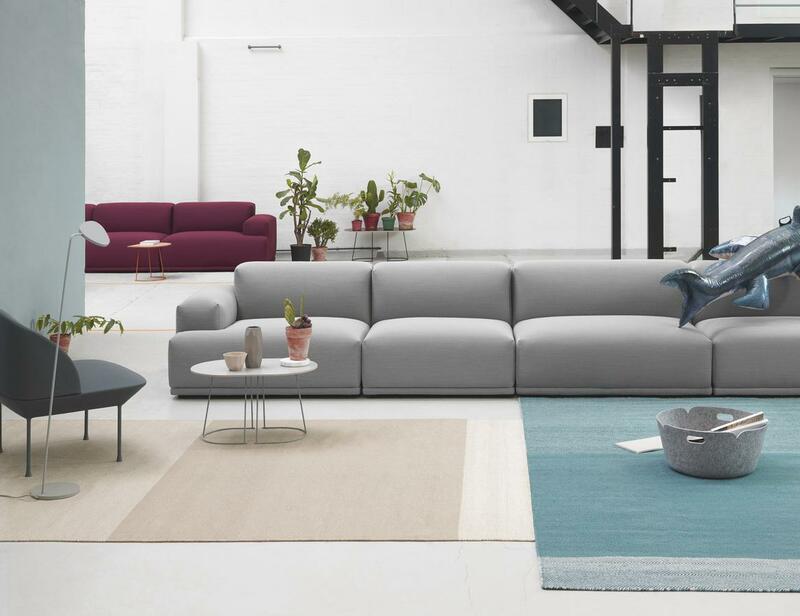 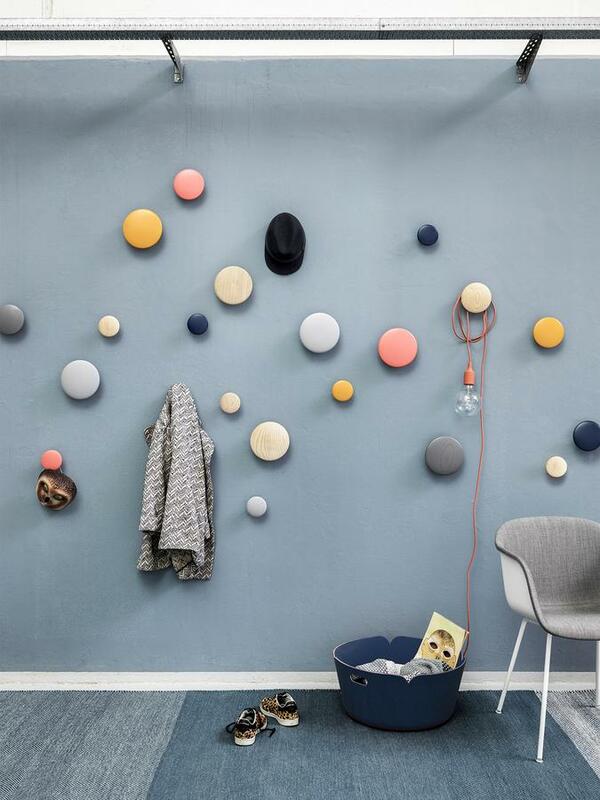 With its soft colors and reduced form the Muuto accessory is a textbook example of contemporary Scandinavian design. 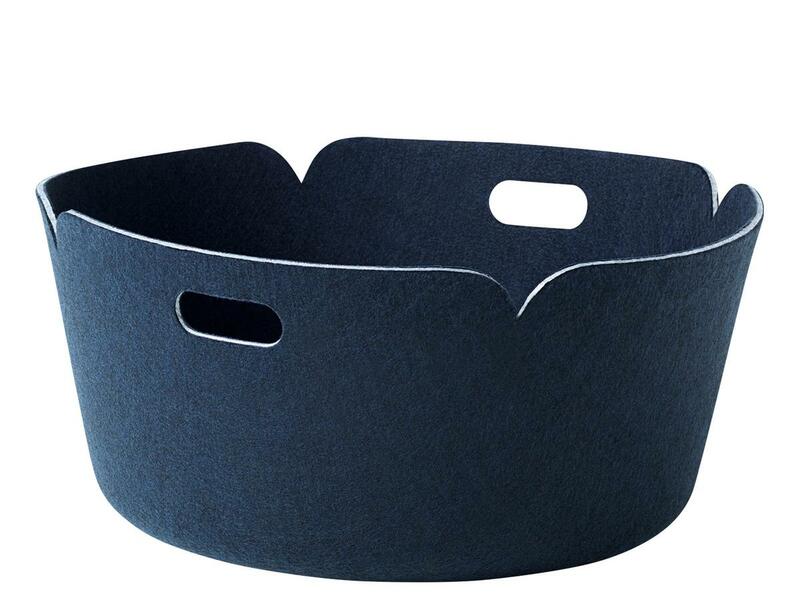 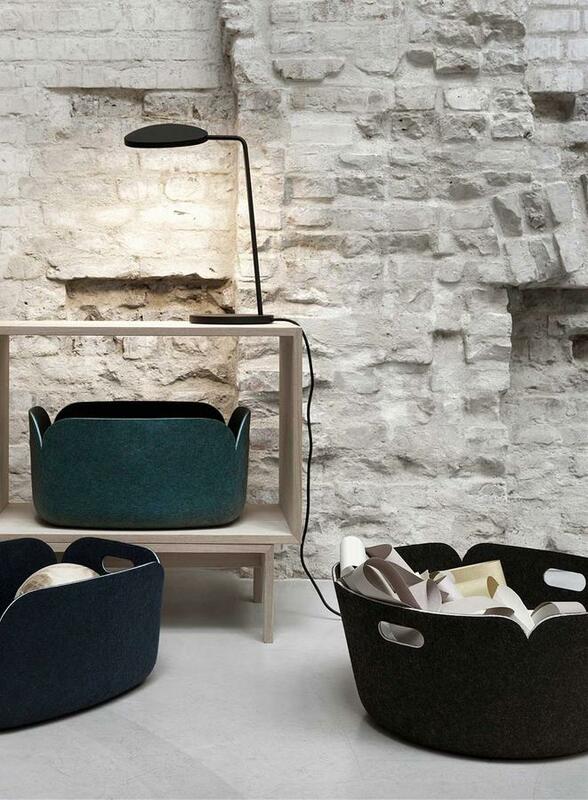 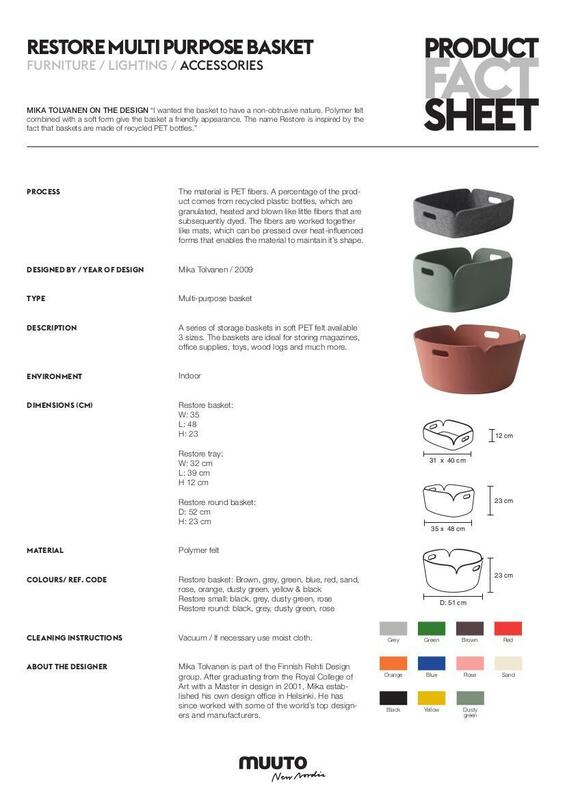 The Restore storage basket is constructed from polymer felt, largely reclaimed from recycled plastic bottles and thus reflects not only contemporary styling but also contemporary attitudes on environmental responsibility and sustainability - the perfect all-round home accessory.